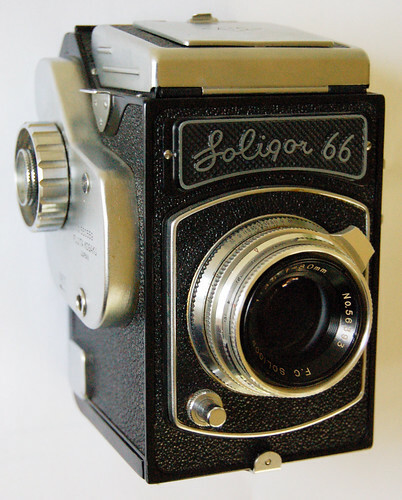 The Soligor 66, a 6×6 SLR, was introduced in 1956. It was a rebranding by Allied Impex of the Japanese Fujita 66 for the US market. This page was last edited on 6 April 2011, at 14:53.